Welcome to Mayers Packaging! 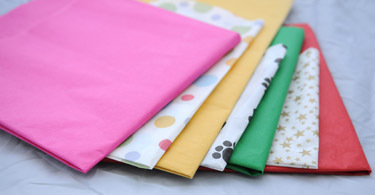 Personalize your Tissue Paper as well we have a large collection of colours in stock. Please contact your customer service representative for more details.